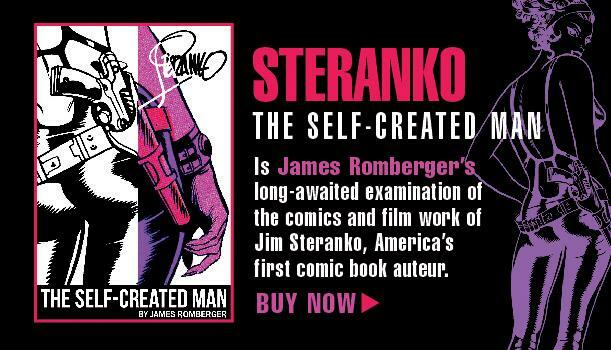 Copyright© for all images presented: Jim Steranko/respective copyright holders. Brian Roche art Copyright© Brian Roche. This is an uncommercial, non-profit page.